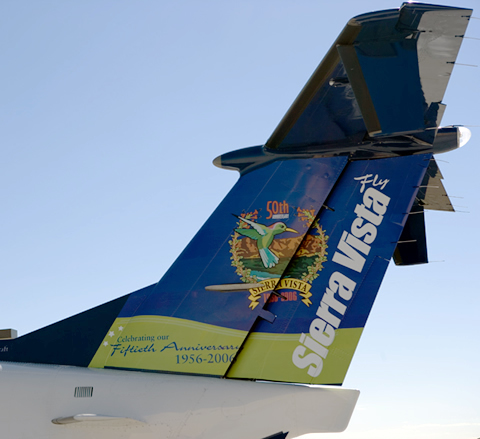 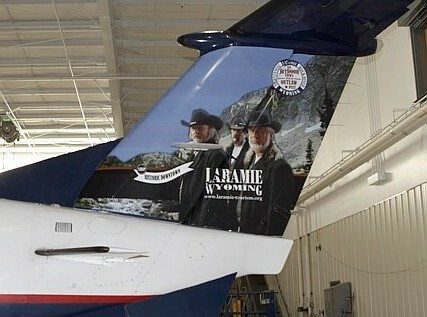 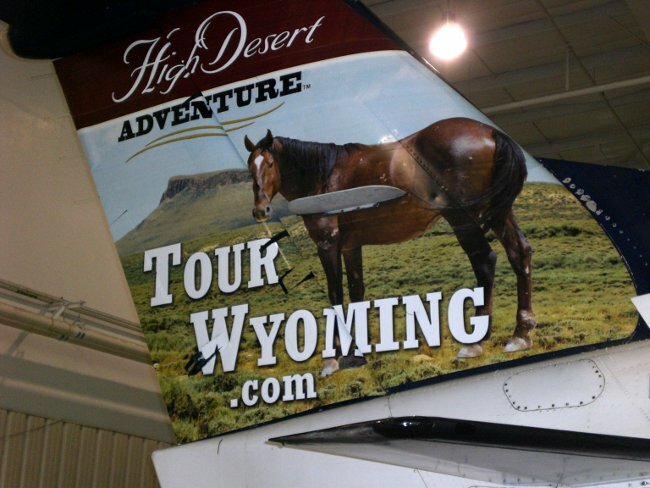 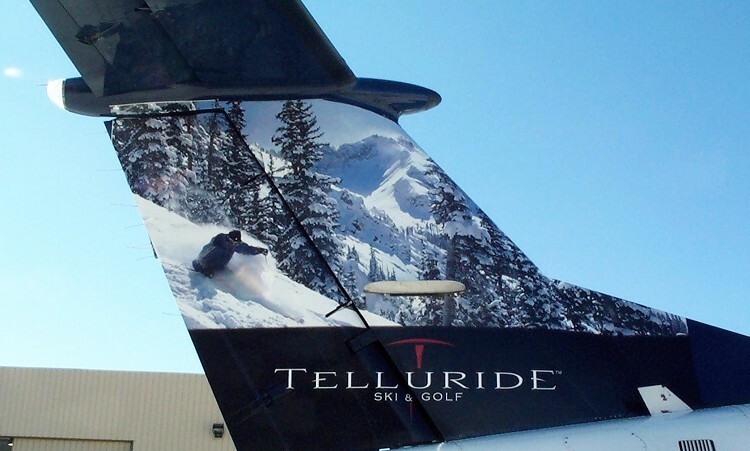 Great Lakes Airlines, based in Denver, Colorado, regularly use their aircraft tails as a promotion space for local tourist attractions. 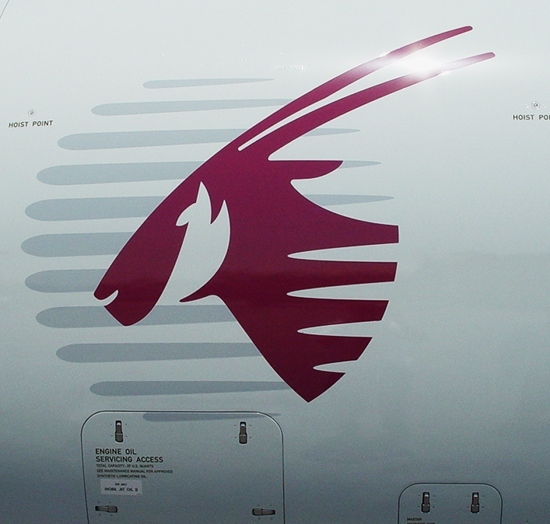 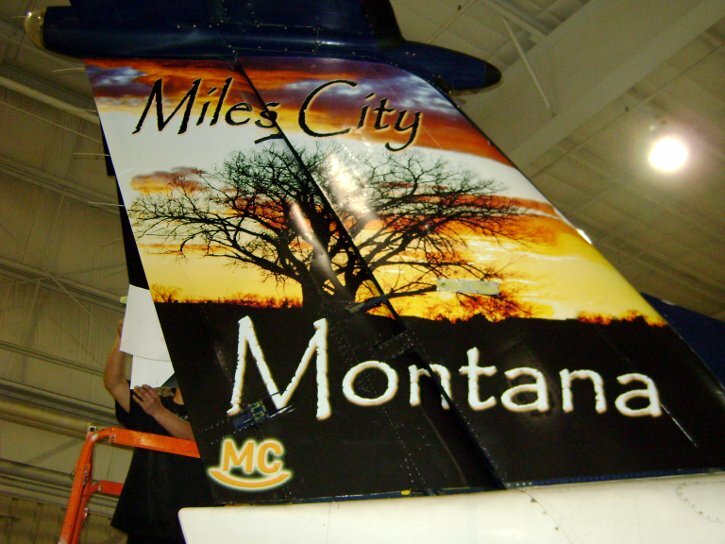 Aviation Graphix have produced many photo-quality vinyl decals to make this a cost-effective venture. 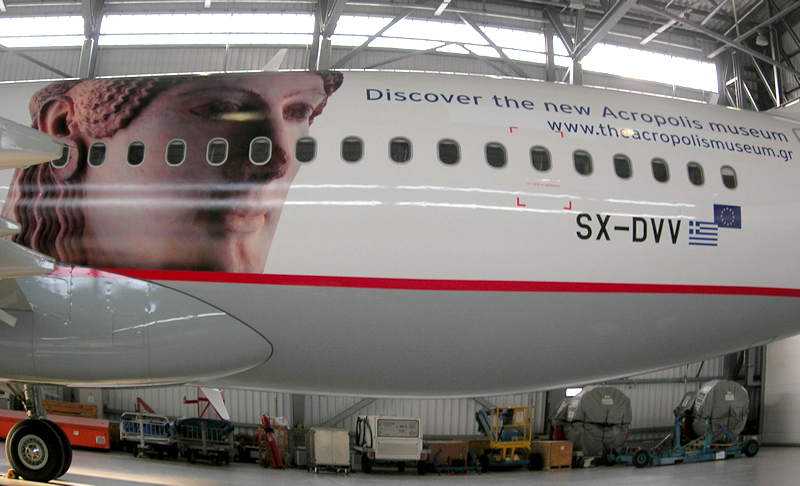 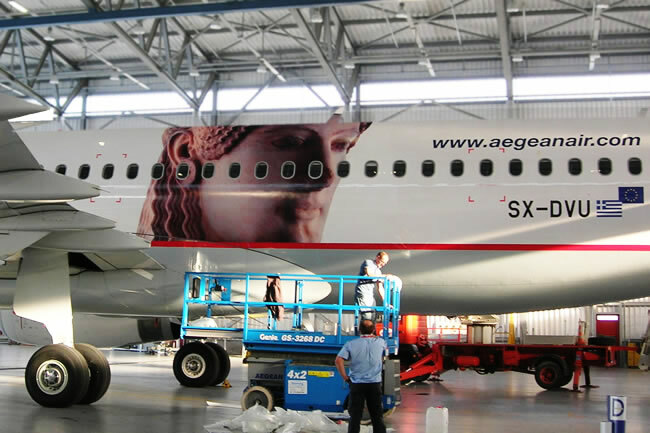 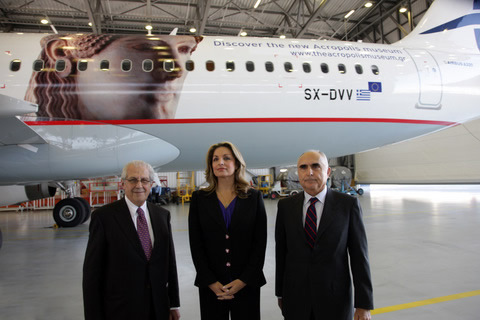 Aviation Graphix were proud to be involved in the promotion of the new Acropolis Museum with Aegean Airlines. 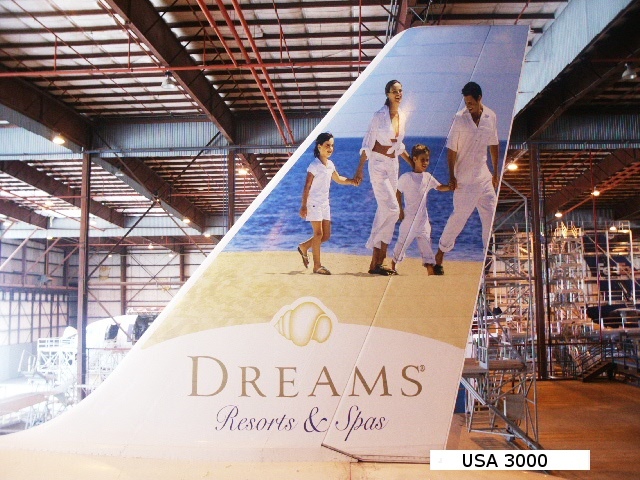 USA 3000 are well known for their use of aircraft tail and fuselage as billboard-style advertising. 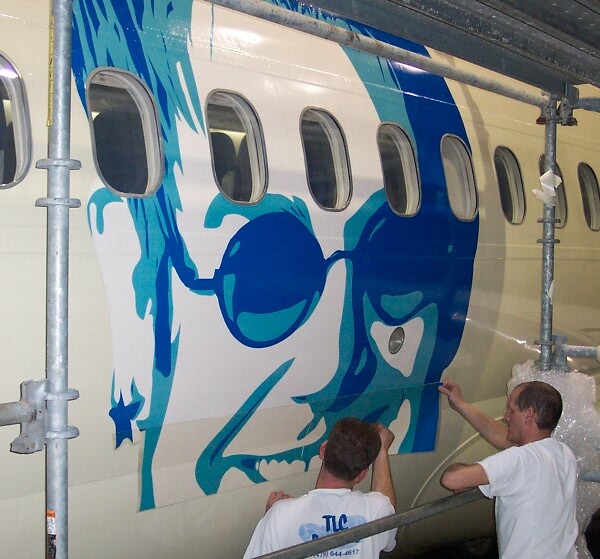 With Aviation Graphix being able to produce and fit photo-realistic wraps within budget this becomes a profitable marketing strategy. 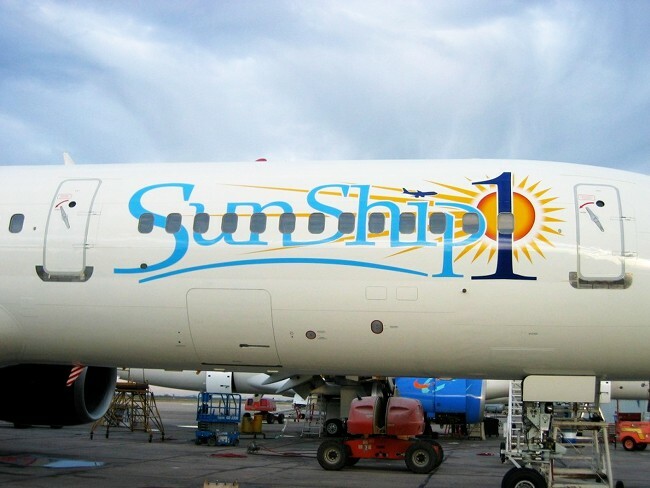 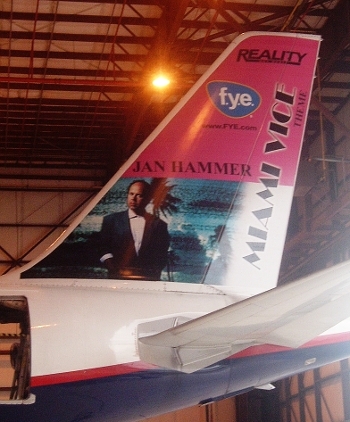 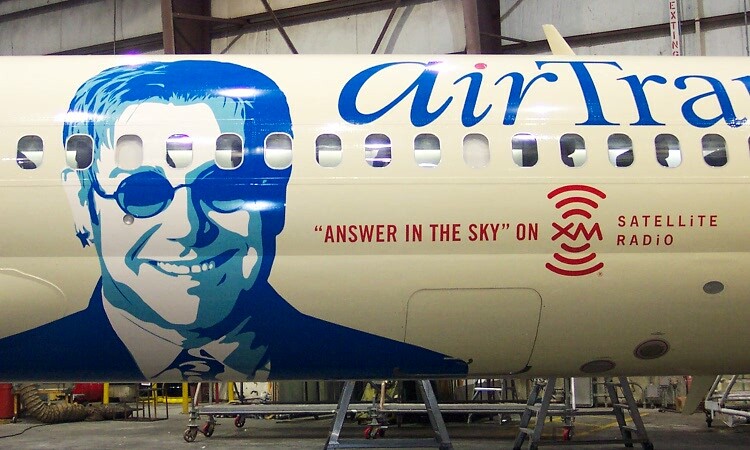 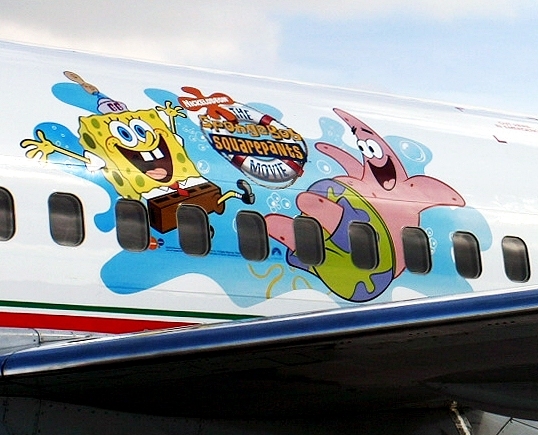 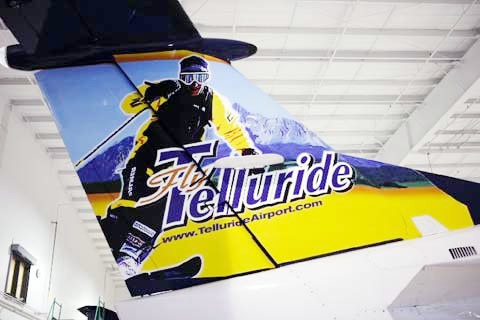 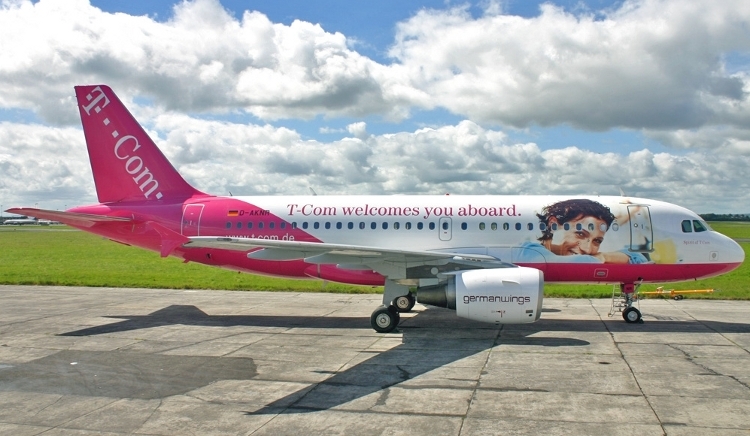 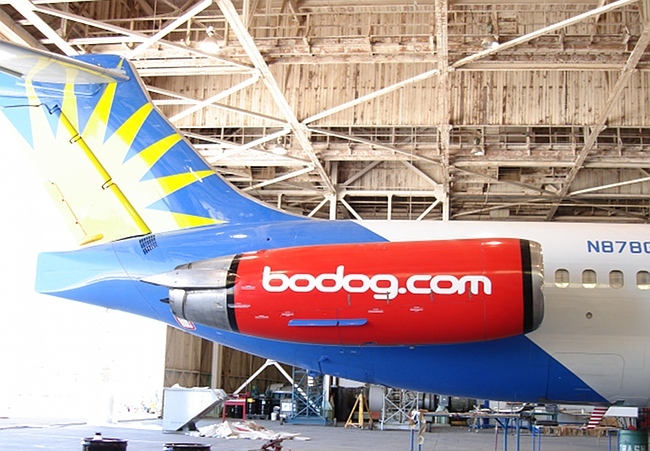 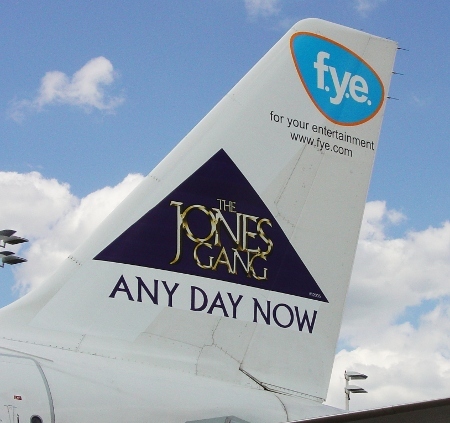 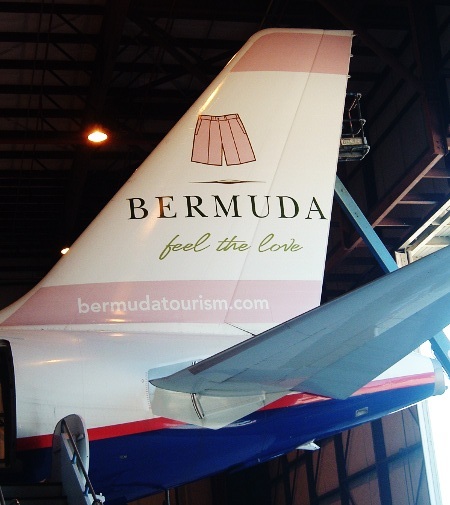 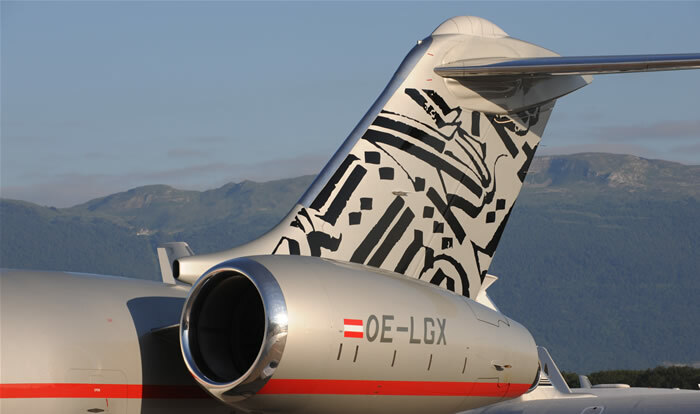 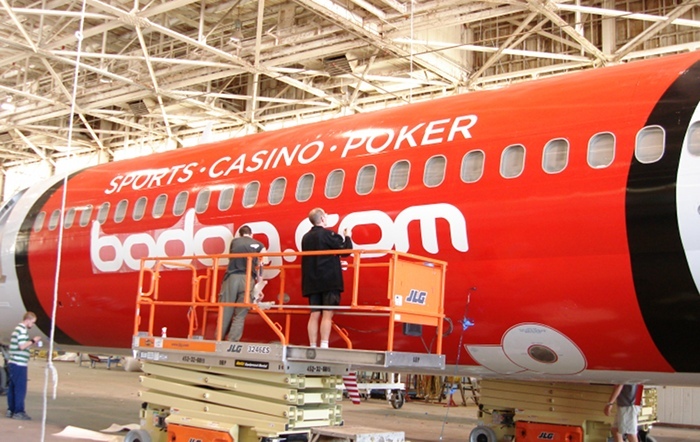 Aviation Graphix produced spray molds and printed vinyl panels for these stunning aircraft wraps and promotions.